East TN's go to Landscape Company. WILDWOOD LAND DESIGN offers our clients a full range of landscape and civil construction services, which include design, construction and maintenance. Our clients include private residences, commercial projects, offices, retirement villages, residential subdivisions, streetscapes, resorts, park and recreational landscapes. Many of our clients have been with us for many years. 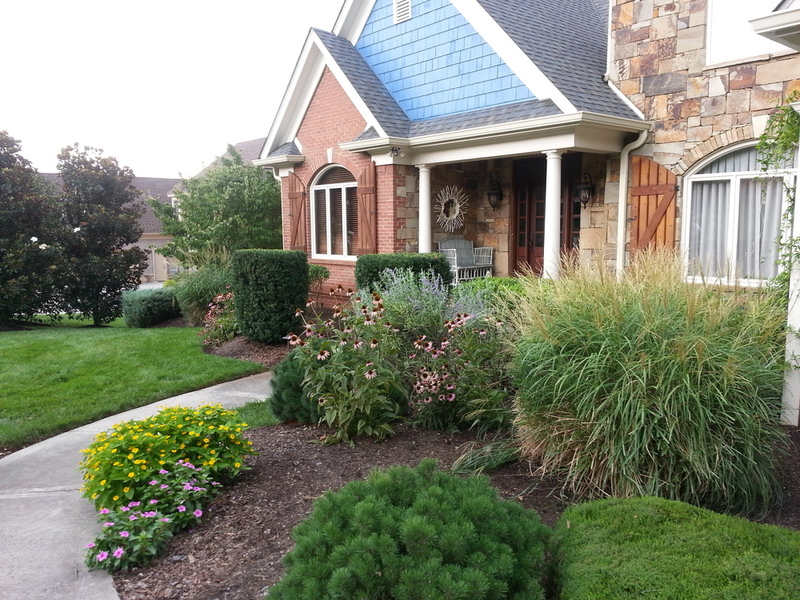 WILDWOOD LAND DESIGN is regarded as Tennessee's best and most experienced landscape firms. 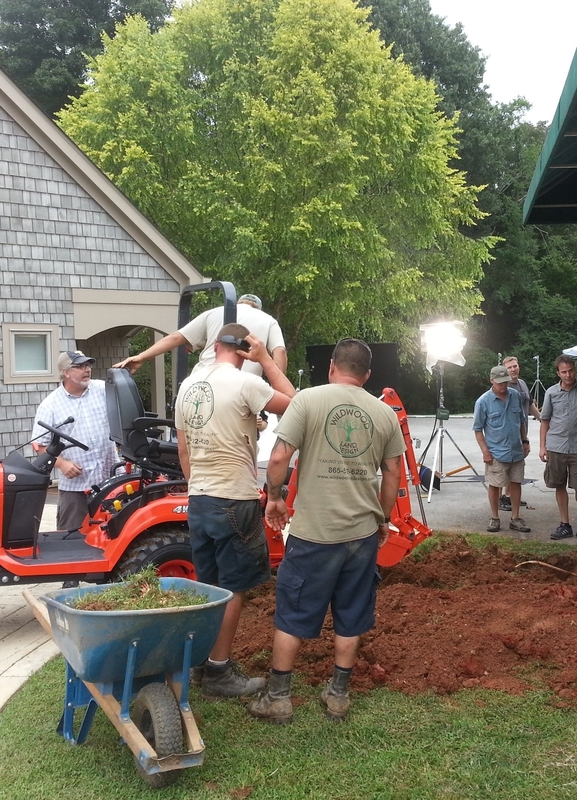 WILDWOOD recognizes that landscape creation can be a fulfilling experience for all involved. Therefore we strive for excellence in all relationships, communication, training and product & this is demonstrated by our many testimonials.